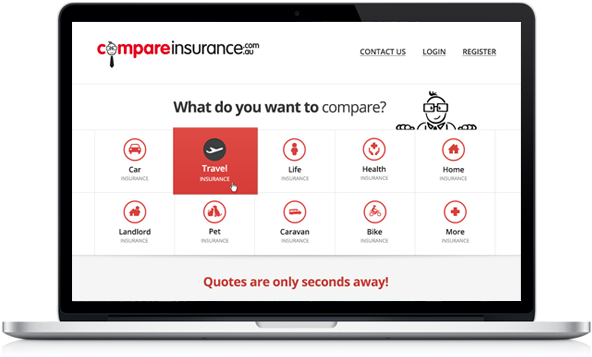 Compare Insurance is a leading Australian insurance aggregation and comparison website. Advisr Technologies was founded in 2016. Their vision is simple: to give users the ability to make accurate, immediate and informed choices about their food – all based on their personal preferences, lifestyle and / or needs. They have partnered with a range of national and international eateries and retailers, to provide their customers with complete transparency into the food content that they’re choosing. Their first app, FoodAdvisr, is now available for both Apple and Android devices. We created a website for new software company Advisr Technologies to showcase their nutritional apps for consumers. AdvisrTech uses a customised WordPress website that is also fully responsive / mobile-friendly. 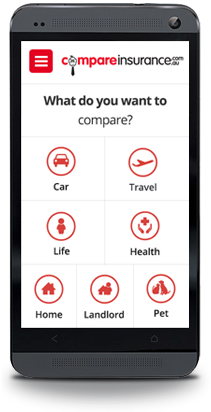 It presents all relevant information on their apps in a user-friendly layout. Experimenta! A resposta é mais simples do que aquilo que pensas.